This movie is going to be remembered for every reason except it being a good movie. 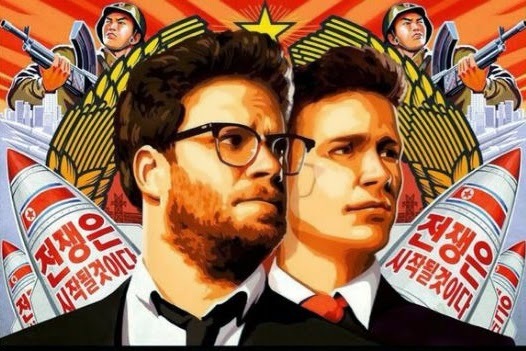 It’s certainly not surprising that North Korea took offense to its release, nor is it surprising that Sony eventually decided to release it, but perhaps the most unsurprising thing about it is the fact that James Franco and Seth Rogen really like rectums. I’m assuming that during one of their coke-fueled bro sessions (I assume they have those in real life), they once again found their sixth-grade humor, thought about their luscious behinds, and decided to make a movie about peeing and pooping in North Korea.